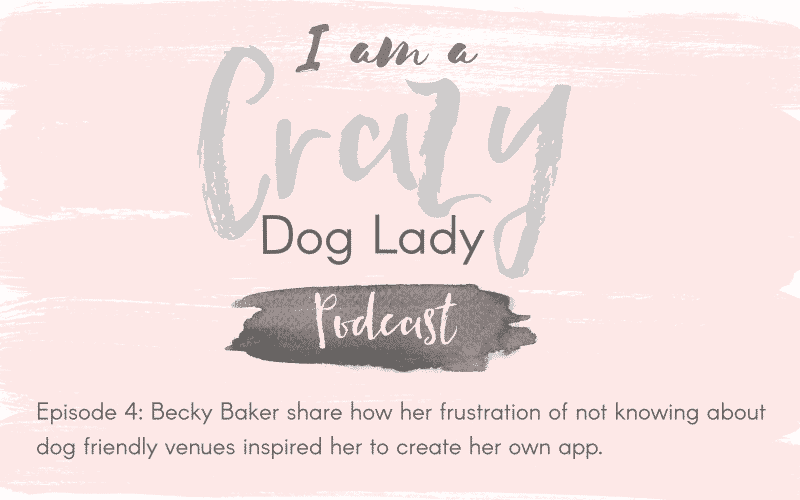 For this episode of I am a crazy dog lady, I was joined my Becky Baker who’s dog Buddy inspired her to create an app for fellow dog owners. Becky was fed up of going to different places within in the UK and not being able to find enough information on local walks and dog friendly venues. 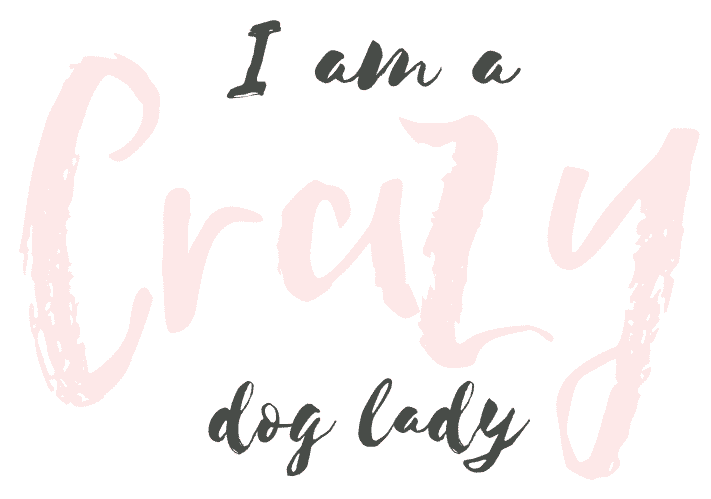 I love how inspiring our dogs can be and what opportunities we have just by being dog owners.